A successful Telford marketing company celebrating a flying start to the year has relocated to a new office. 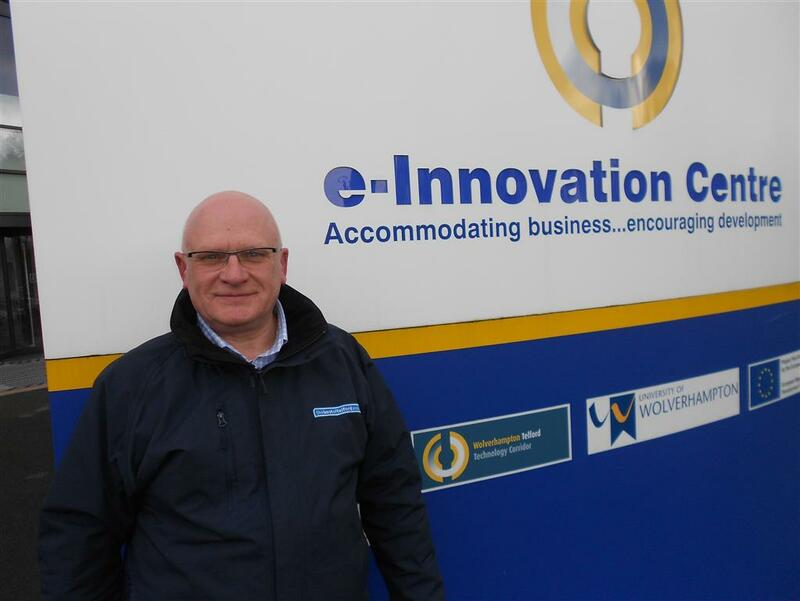 Mark Luckman, director of the Best of Telford and Wrekin, made the move into the new premises at the e-Innovation Centre in Priorslee at the beginning of March. Until now he has operated the business from his much-loved garden office based at h is home in Ironbridge. But with the business rapidly growing and new members joining each week the time has come for him and his team to relocate to bigger premises. “I’m very excited about the move. There is a real buzz at the e-Innovation Centre with a growing number of businesses choosing to operate from there. The technological and innovative support is fantastic and having the university campus right on the doorstep is an added bonus. The move comes as the Best of Telford celebrates its sixth year in business and a very successful start to 2014 . “We have new businesses joining our membership every week and enquiries from businesses looking for local marketing are at the highest level they have been in the last five years,” said Mr Luckman. “A lot of these enquiries are coming from new businesses which goes to show there is growing confidence in the Telford economy. “The economic gloom is lifting and new businesses are starting to look at the best way to market themselves. For information about the Best of Telford contact Mark Luckman on 01952 884876 or at mark.luckman@thebestof.co.uk.